Read this in other forum and notice that it is still not posted here I guess and thought of sharing it. Earn free cryptocurrency when you join the community. Grow your wealth by inviting others. 1. Go to Signup or Login to view earning guides for mobile apps and websites. then click the SIGN UP button. 2. Fill-up the form. 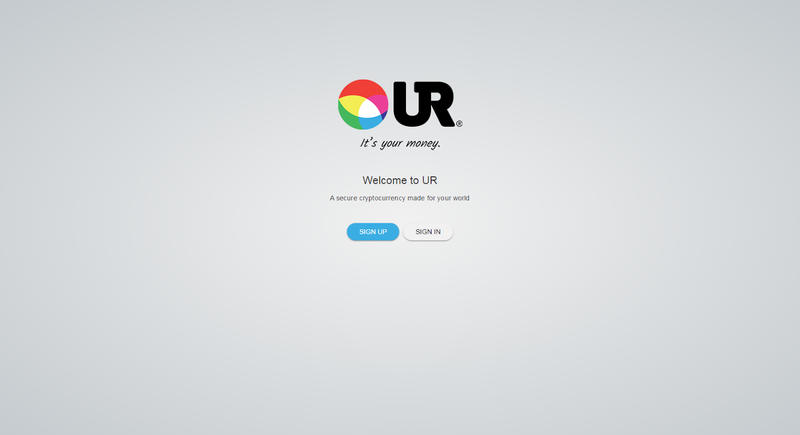 Inside of ‘Sponsor's referral code’, enter the "YAmCNx" to get 2,000 UR bonus. You need your sponsor's referral code in order to sign up. After accepting the Terms and Service Agreement of UR Technology, you'll receive a SMS with a 6-digit verification code. To complete the phone number verification, enter the code at the box and click DONE button. 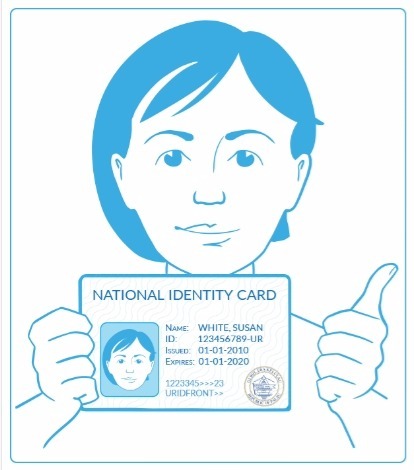 Now you will upload your national Identity Card, issued by your government (both front & back, high quaily). You may now proceed exactly as point 4 by clicking the blue line “Tap to take a selfie”. Direct picture by camera if you are on phone or upload if you are on a computer. Type a name of your choice. This name will appear to others when you send money or chat. Also type in your email. Choose a secret phrase. Secret phrase is an unreplacable ID needed when you want to send money. Do not forget this. UR Technology are unable to recover your secret phrase if you forget or lose it. You are the only one who has access to your wallet and without the phrase your wallet is useless and your money unaccessable. Write it down and store it in a very safe place. We recommend you not to click “generate” password because it will be a pretty complicated one, hard to remember. Better choose your own phrase, but it's up to you. Click Continue and confirm the secret phrase on next page. Hi janjenka, glad to see your post after long time... hope you are doing well. please remove the shortened url from the post. What are the less frustrating ways to ensure an income online ? Bumping this up get in this now while its hot the price is going up up Signup or Login to view earning guides for mobile apps and websites. (04-14-2017, 08:16 PM)janjenka Wrote: Signup or Login to view earning guides for mobile apps and websites. Read this in other forum and notice that it is still not posted here I guess and thought of sharing it. 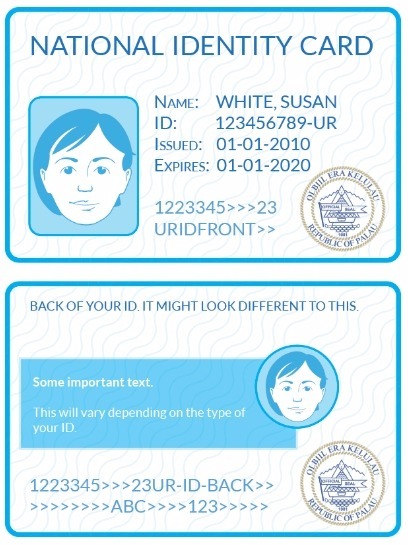 After uploading my government issued Id- do I still need to upload a Picture of myself and how do I make more of the $4?